First class ebayer, always excellent service, and lovely wool. thank you. Fast & friendly transaction from this good eBayer - many thanks. 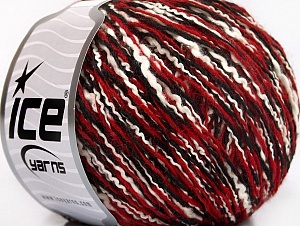 Beautiful yarn, great price, super fast shipping!! I'll be back for more! 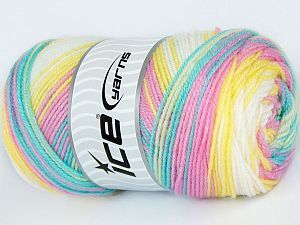 Recieved yarn today. It's beautiful. Will transact again.